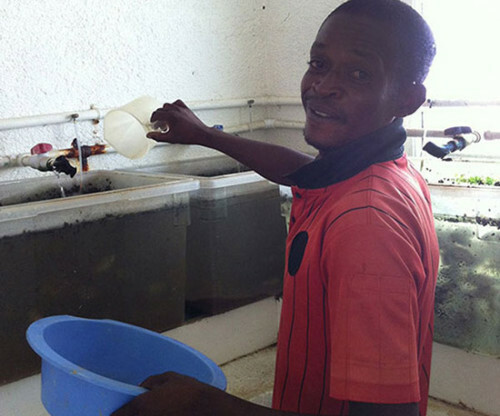 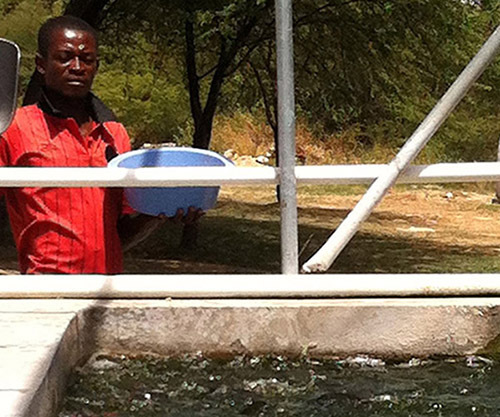 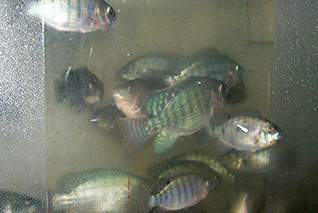 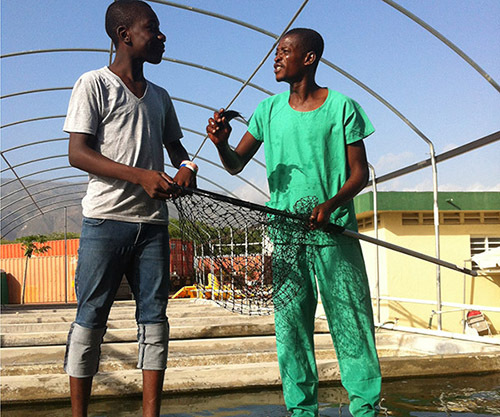 The Love A Child Tilapia Fish Farm and Training Center at Love A Child Village provides two important resources for the people of Haiti: food and the opportunity to learn a skill to become self-sufficient. 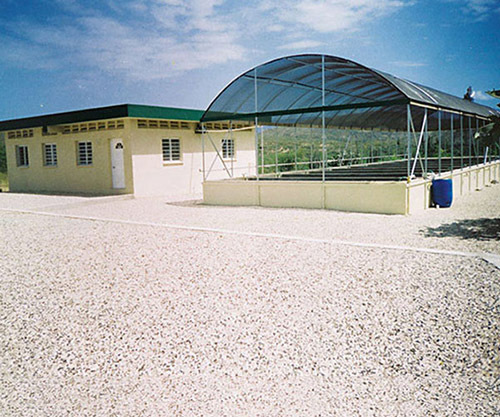 In Haiti, growing or foraging for reliable food sources has become very difficult because so many of the country’s natural resources have been drastically compromised through severe environmental degradation. 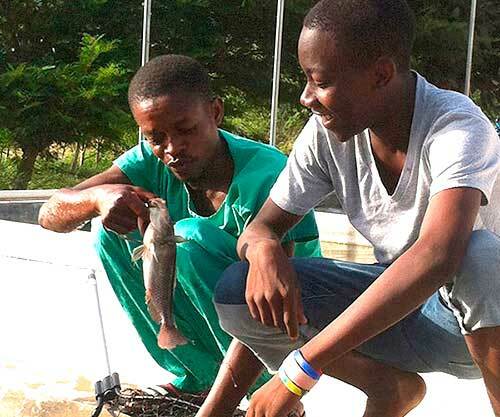 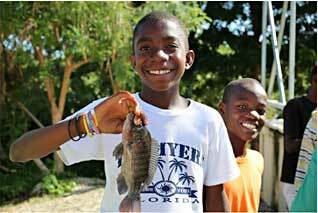 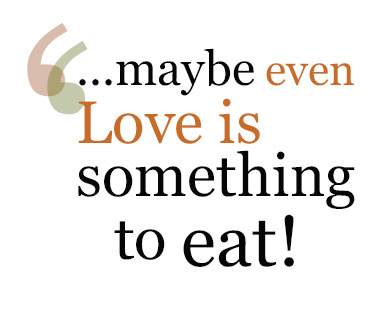 What began as a project with 275 fish has grown to become an invaluable source of protein and employment to all the orphans and people living in Love A Child Village. 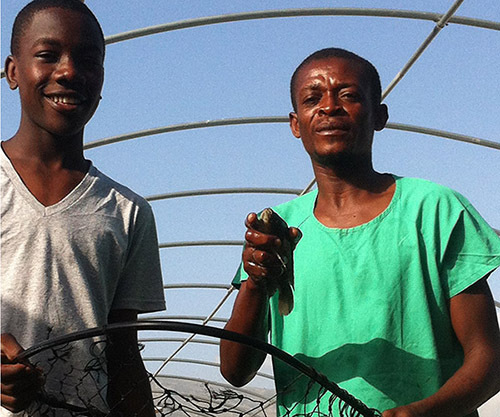 We are grateful to our partner Christian Television Network (CTN) who helped us build the Tilapia Fish Farm and Training Center near the Love A Child Orphanage. 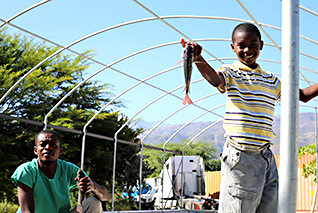 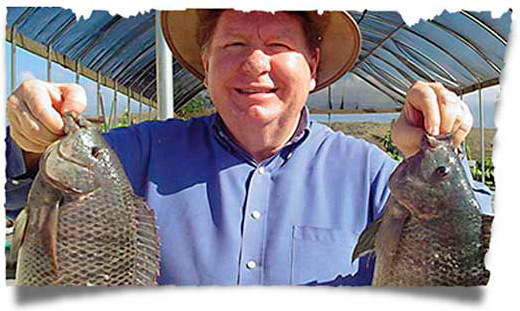 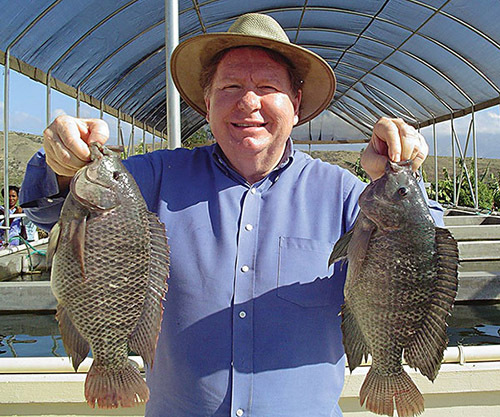 Expert Hans Geissler of Morning Star Fishermen came to Haiti to set up the fish farm and taught us how to raise tilapia.